It's amazing how cities in Europe really put you through that old world feel. Riga, for one, is no exception. 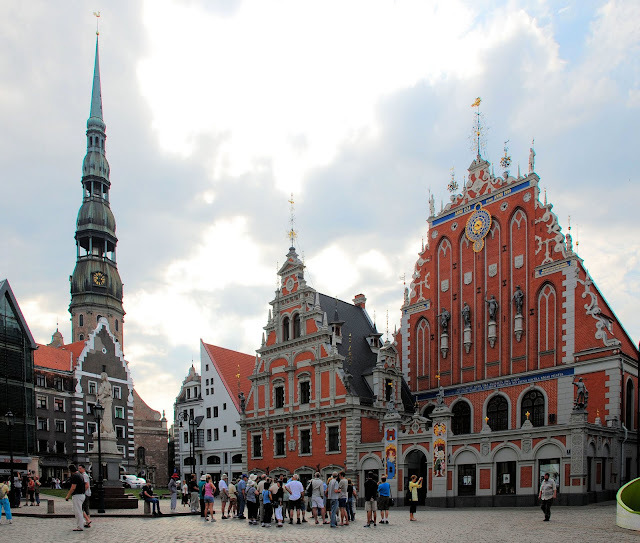 Just like Prague and Tallinn, Latvia's capital city of Riga has its Old Town, known here as Vecrīga (Old Riga). As our hotel was right at the very edge of this historic quarter, we only needed to walk a few steps on the the winding cobbled streets to admire what UNESCO has inscribed in 1997 as a World Heritage Site. Latvia, like the rest of her Baltic sisters, went though different stages of foreign occupation. Most notable of course is the Soviet occupation in 1940 which integrated the country into what was then the USSR. In 1991, after being reignited by glastnost and perestroika and prodded on by a failed coup in Moscow, Latvian's finally saw themselves released from the grips of communism. Today, folks in Riga go about their daily lives while getting a dose of another invasion - that from hordes of tourists (picture above). Thankfully, we didn't have to follow a tour guide like those tourists disgorged from cruise ships. My friend Erwin and I merely followed the city map given by our hotel and sought the sights of Vecrīga ourselves on another DIY walking expedition. Despite the heat (and having not slept well again since there's no airconditioning at our hotel room and worse, I wasn't feeling well on our first night), we came ready for another bout of sore feet, stiff neck and possibly sun burn. St. Peter's Church: originally built in 1209. The infamous spire killed locals in 1666 when it toppled to the ground. After sustaining damage during WWII, the spire was rebuilt in 1973. St Peter's Church: two of the three identical portals added on to the church in 1692. House of the Blackheads: originally erected in 1344, damaged during WWII and demolished by the Soviets in 1948 . Despite having been faithfully rebuilt only in 2001, this structure with its Dutch-Renaissance facade is a sight to behold. Its quirky name adds to the allure. Cathedral Church of Riga: considered the largest place of worship in the Baltics. It also has one of Europe's biggest organs (more than 6700 pipes). Saeima: following a Parliamentary form of government, this building in the Old Town now houses Latvia's 100-seat Supreme Council, governed by the Prime Minister. wow. this has gotta be a travel-photographer's dream place... old structures and cobbled-streets... i see interesting subjects everywhere. it's always nice to create your own adventure by DIY walking tours. ..love those identical portals of st. peter's church. Mass tourism has invaded this little known capital. The architecture is fascinating. It reminds me of Russian style. It certainly is a photobloggers dream trip. I'd love to do a walking tour here too. what words to describe this beautiful community. the structures bring great character to the town something i agree with lawstude. a photographer's haven. 1st photo palang, I was blown away already. Pang post card. ANd lucky you to see this with your own eyes. Kainggit! Postcard perfect pictures! It is always a delight to check your entries, a fine virtual tour. 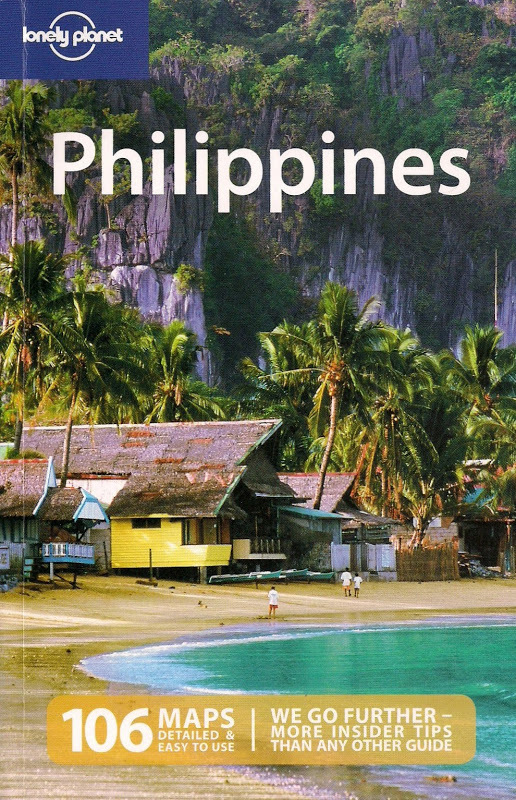 Much better than reading the official books about those places. Great photos as usual, and Latvia also reminds me of Russian-Scandinavian architecture as your pictures show.